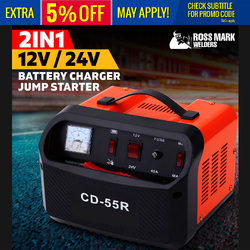 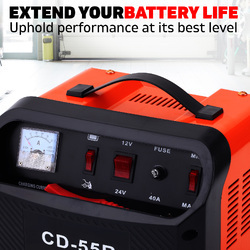 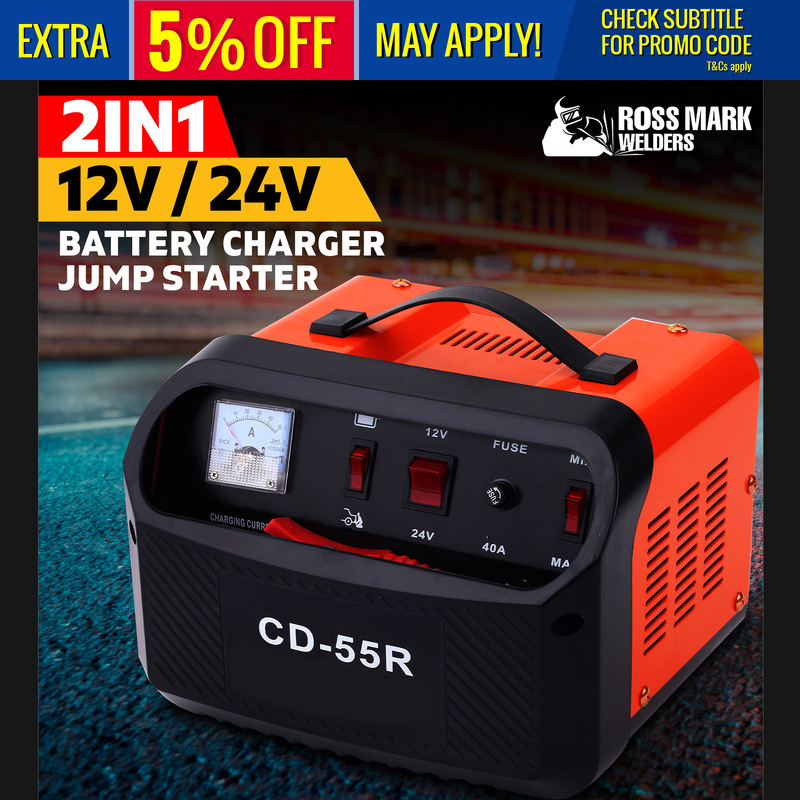 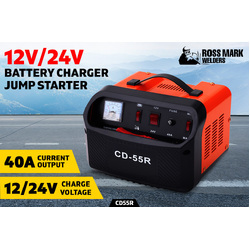 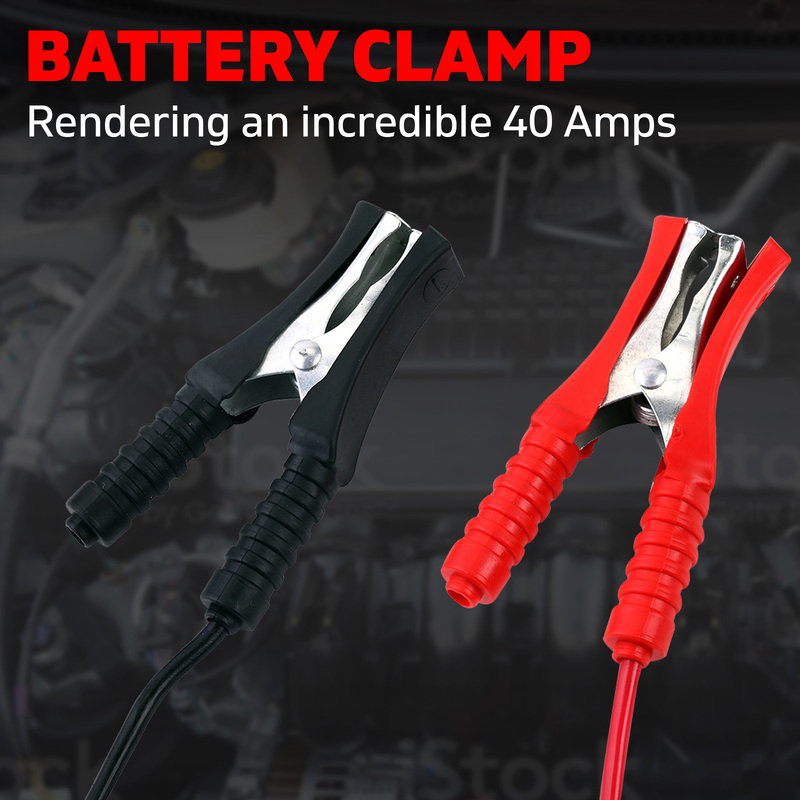 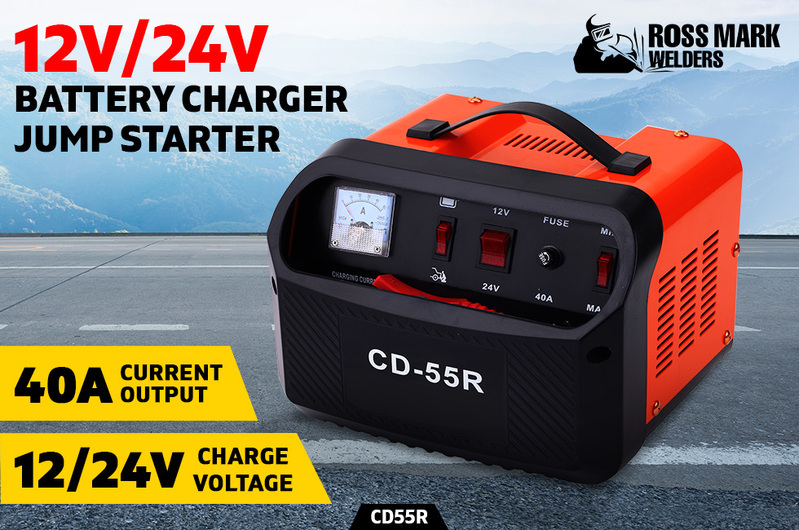 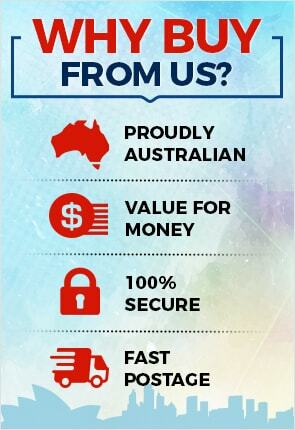 Here comes the all new Rossmark CD-55R that is rapidly catching a lot of attention and becoming the most demanded multi-functional battery charger both in Australia and New Zealand. With our array of the newest intelligent battery chargers, you can extend your battery life and uphold performance at its best level. 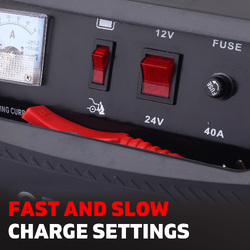 Our battery chargers are ideal both for home and business use. 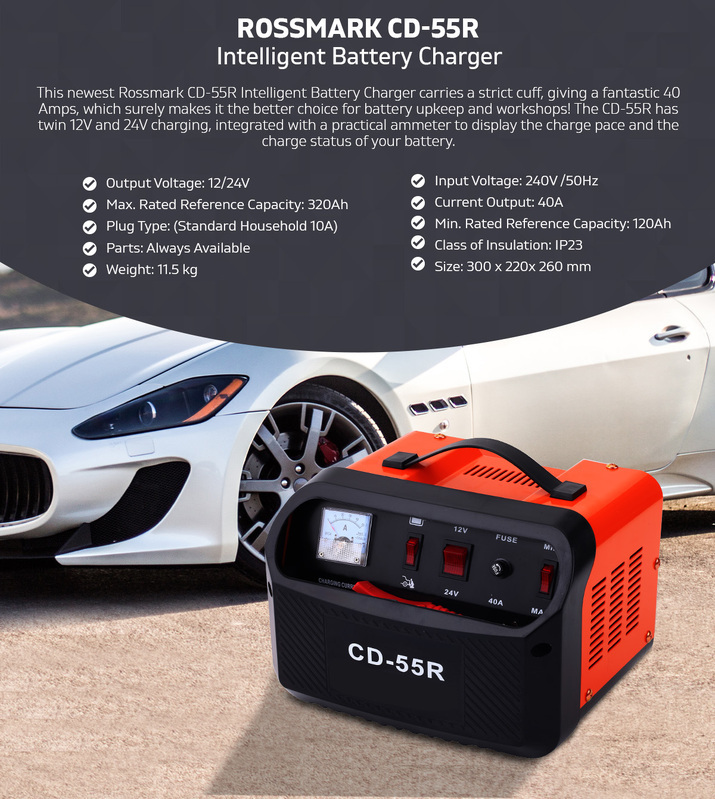 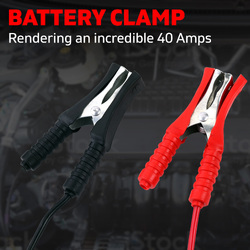 You can rely upon our top performing battery chargers, which is assured to give you total gratification. 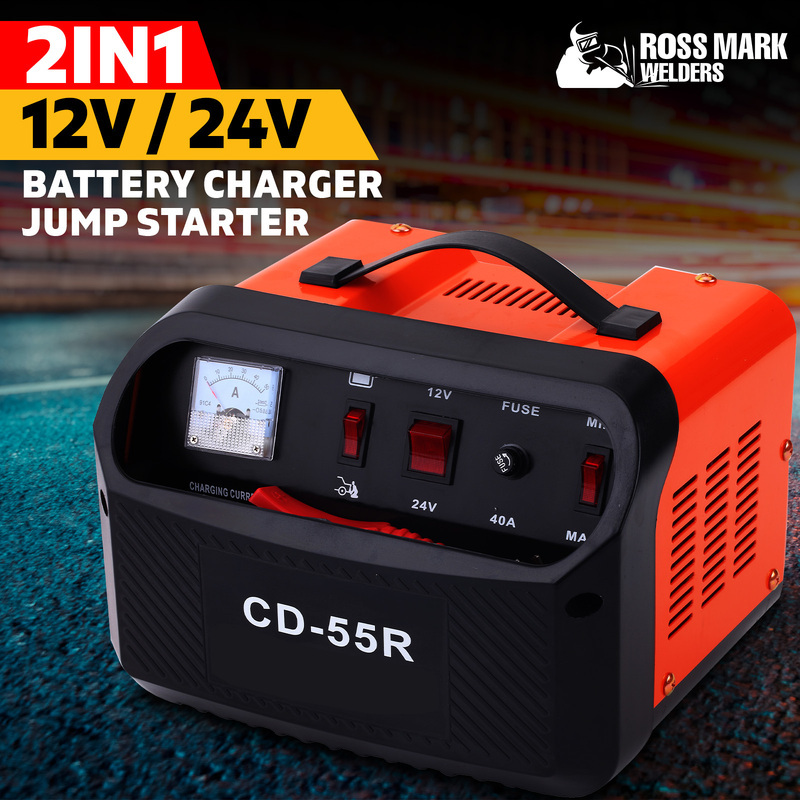 This newest Rossmark CD-55R Intelligent Battery Charger carries a strict cuff, giving a fantastic 40 Amps, which surely makes it the better choice for battery upkeep and workshops! 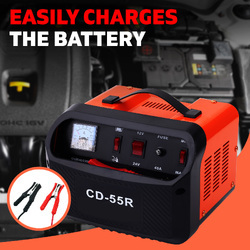 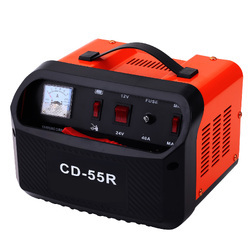 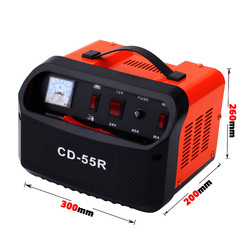 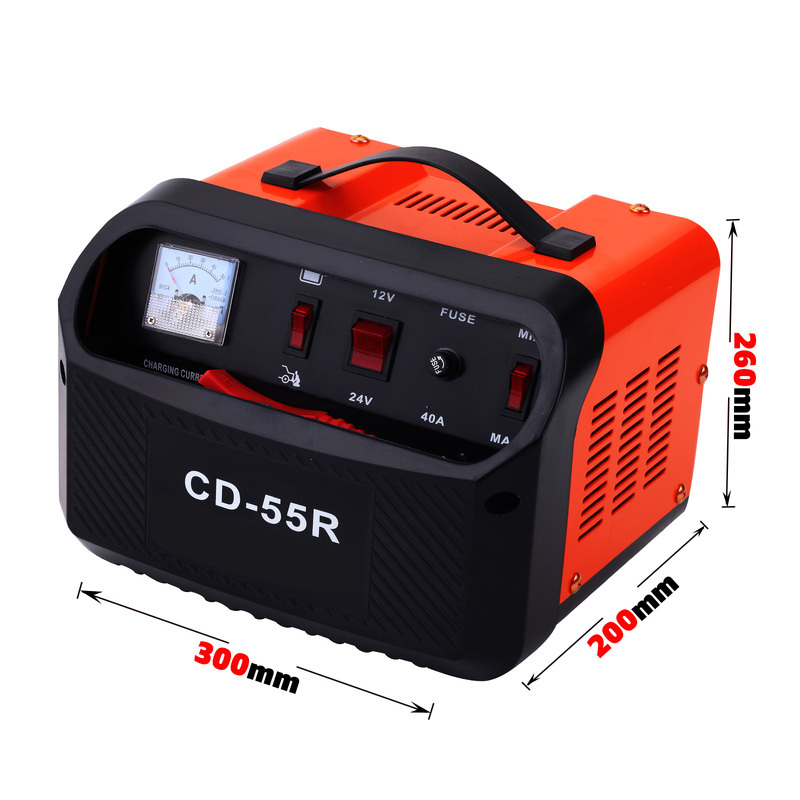 The CD-55R has twin 12V and 24V charging, integrated with a practical ammeter to display the charge pace and the charge status of your battery. 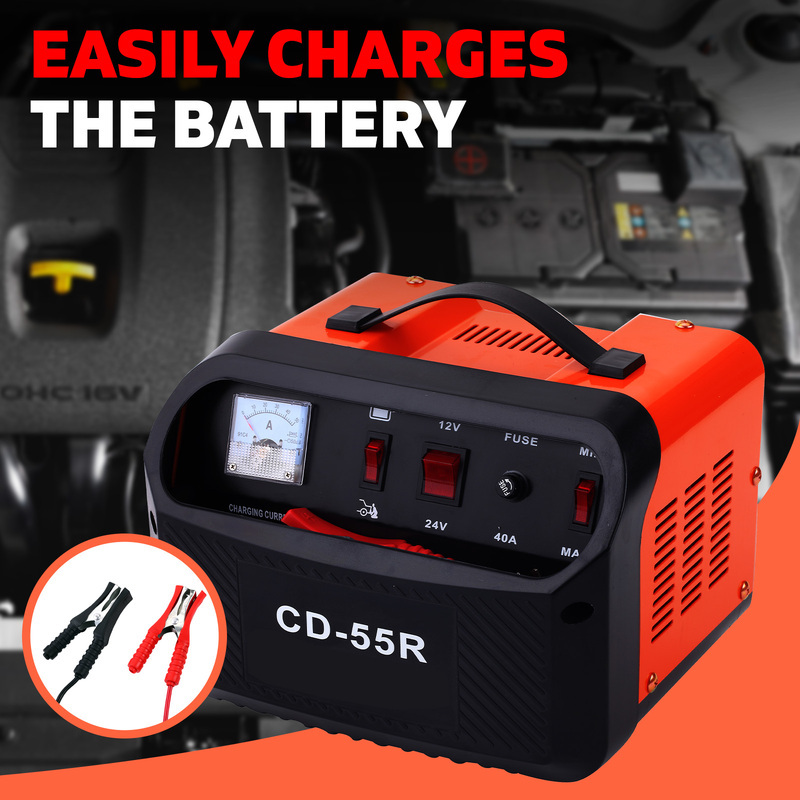 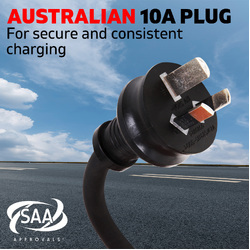 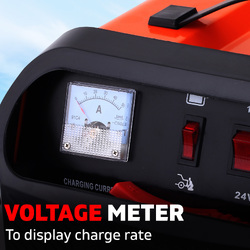 It's ideal for lead-acid batteries, with an incorporated security mechanism for accidental reverse polarity, overheat and overload as well as fast and slow charge setting, for safe and dependable charging. 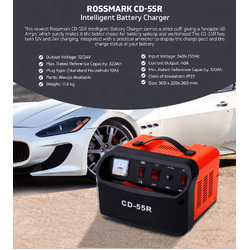 Select Rossmark battery chargers to get the best charging experience - it's the ultimate choice! 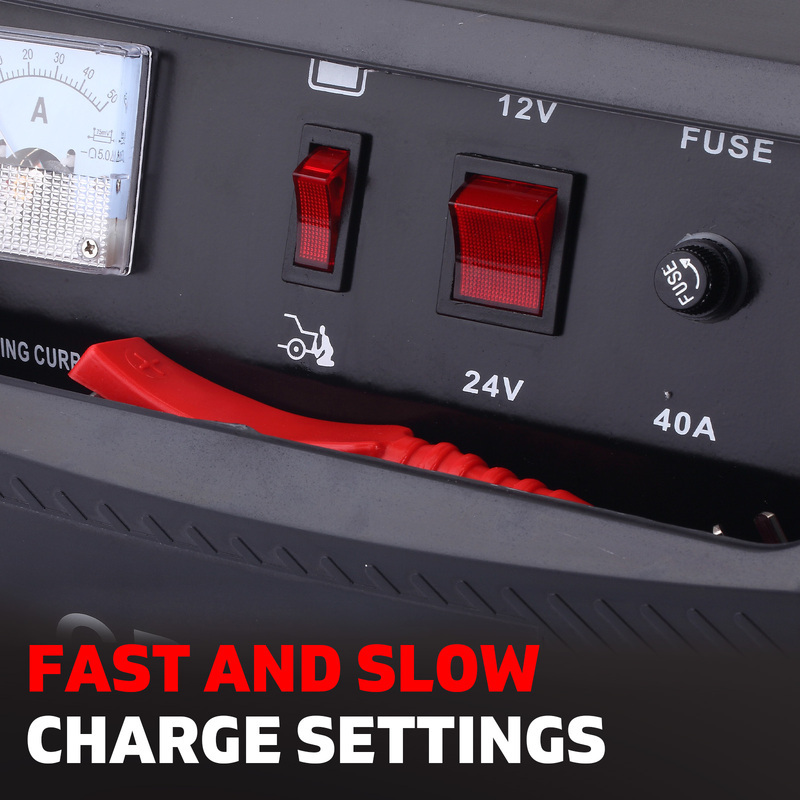 How to calculate your battery's charging time? 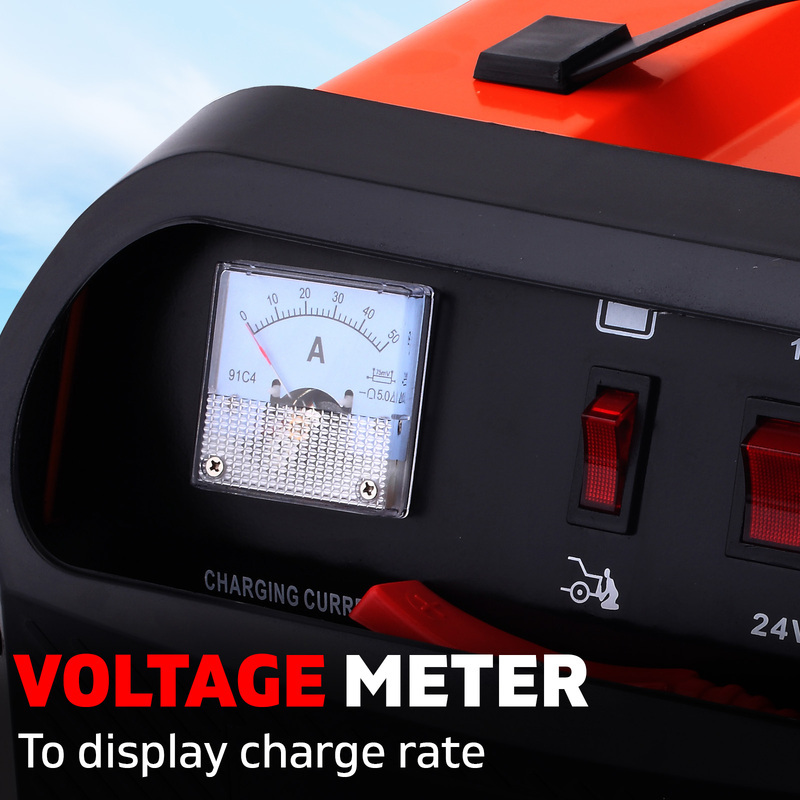 It's a pretty straight forward formula to calculate: Battery's Charging Time = Battery capacity (Ah) ÷ Charging Current deducting losses. 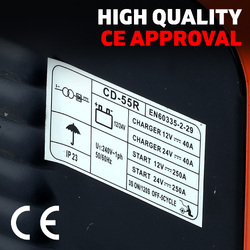 For example: A 100Ah battery will use about 4 hours to fully charge (permitting for 20% efficiency loss).